The Supreme Court has set aside the 2016 judgment of the Appeal Court on the leadership tussle of the Nigerian Football Federation (NFF). 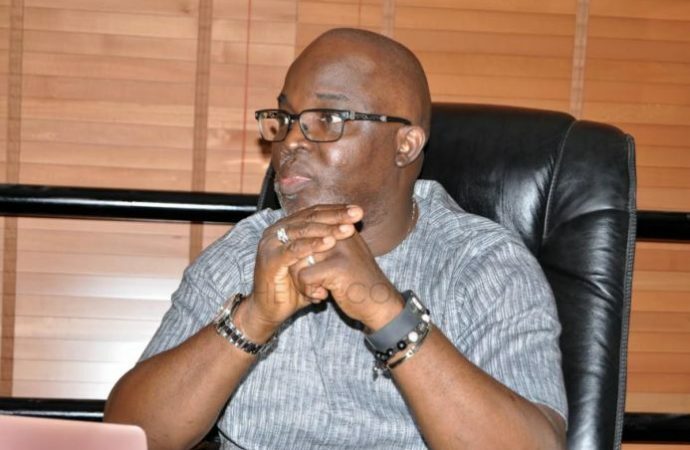 However, Pinnick-led board held on to FIFA statutes in arguing that football matters must not be adjudicated in the ordinary court. They also insisted that the plaintiffs had been banned by the world football governing body. Delivering the Supreme Court’s lead judgment on Friday, the Chief Justice of Nigeria, Walter Onnoghen held that the appellate court was wrong in setting aside the ruling of a Federal High Court in Jos which ordered the continuation of the case. While Giwa asked the Supreme Court to evoke its powers under Section 22 of the Constitution to hear the suit on its merit as a court of first instance, the Supreme Court held that the plea did not meet with the conditions required for the apex court to evoke its powers. The apex court however ordered that the case be re-listed at the high court to hear it expeditiously.